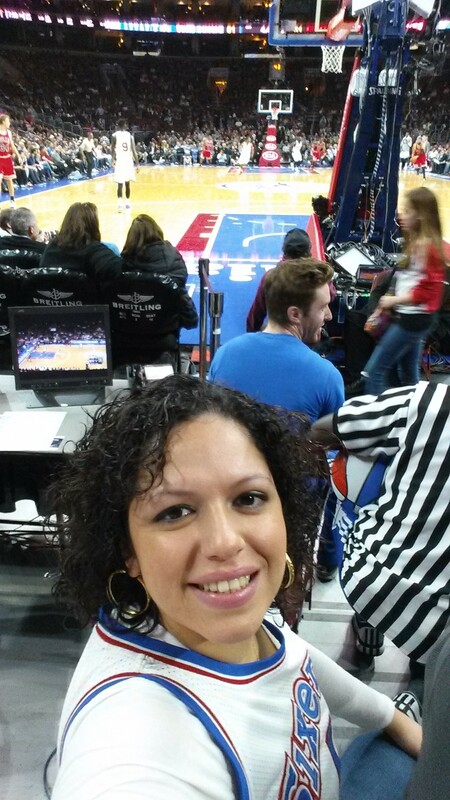 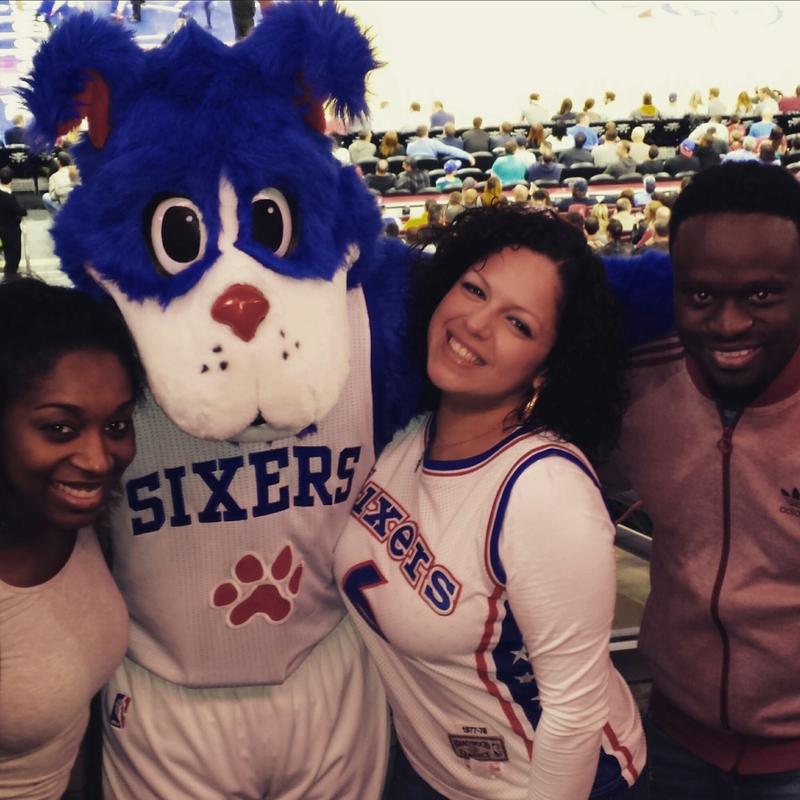 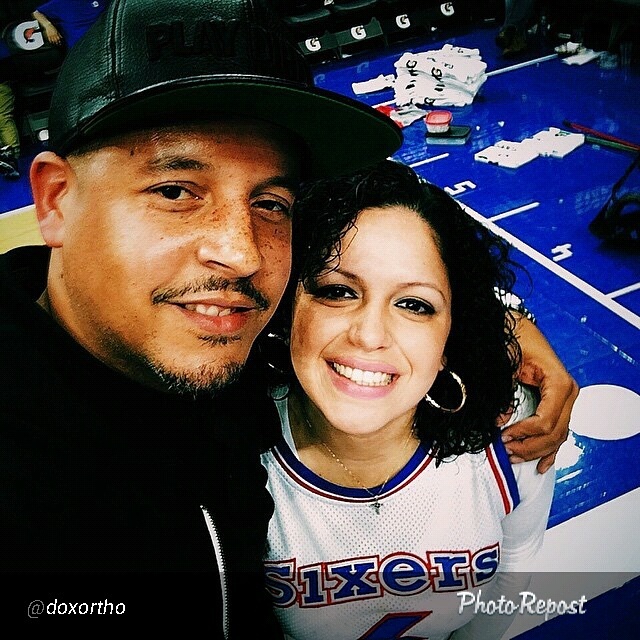 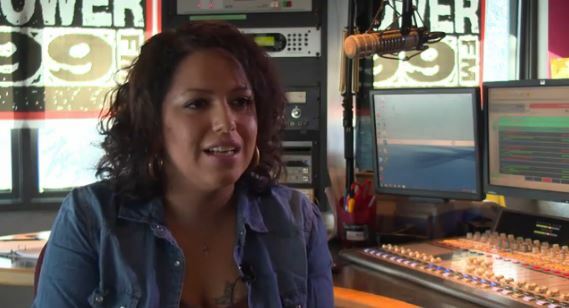 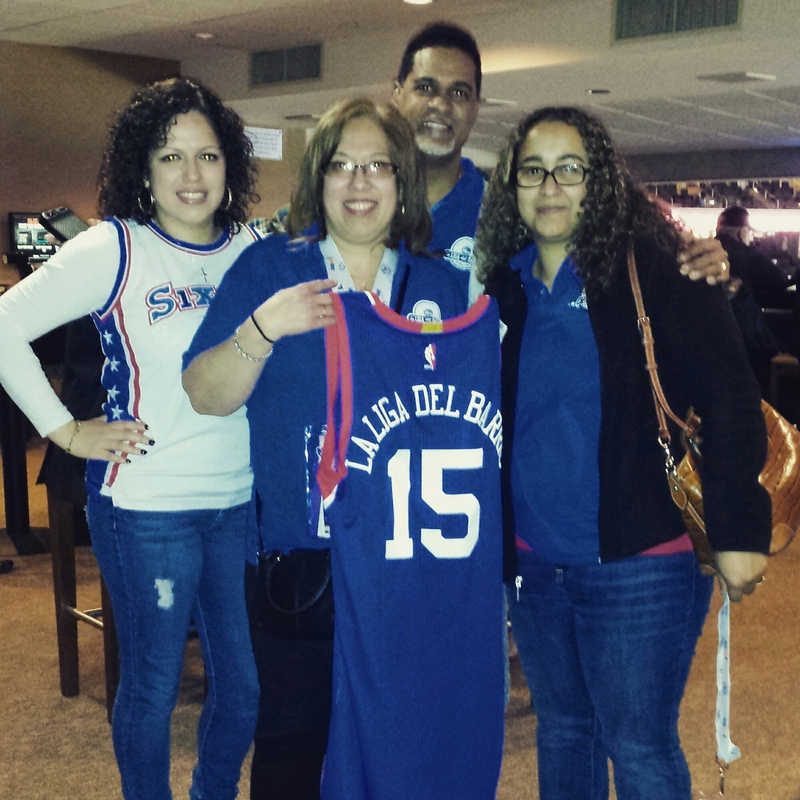 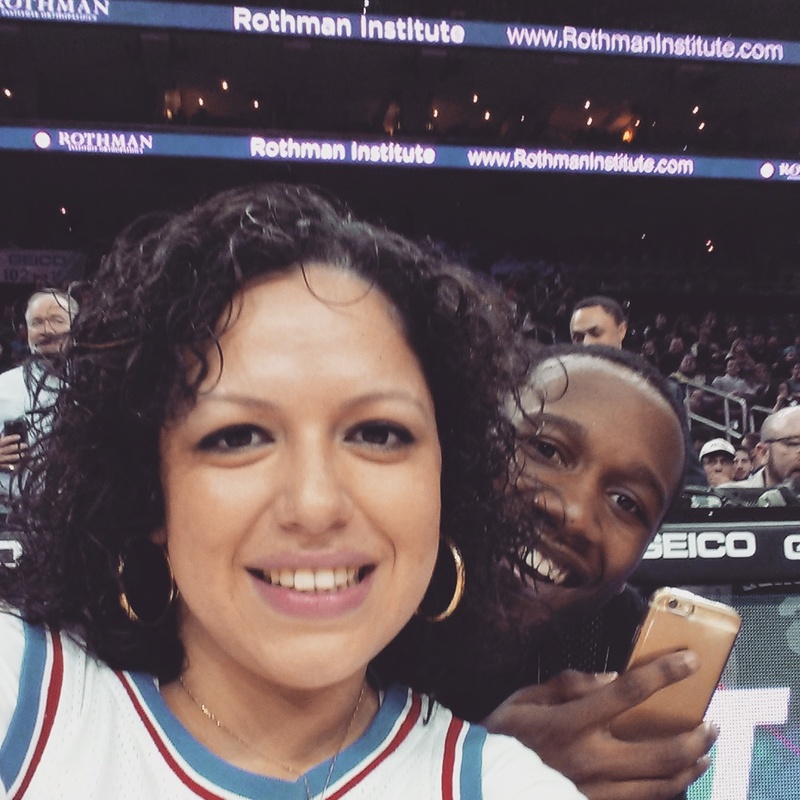 As an ambassador for the Philadelphia 76ers “Sixers Youth” basketball league, La Liga Del Barrio, Mina SayWhat was interviewed at the radio station where she works, Power 99, by the Sixers team. 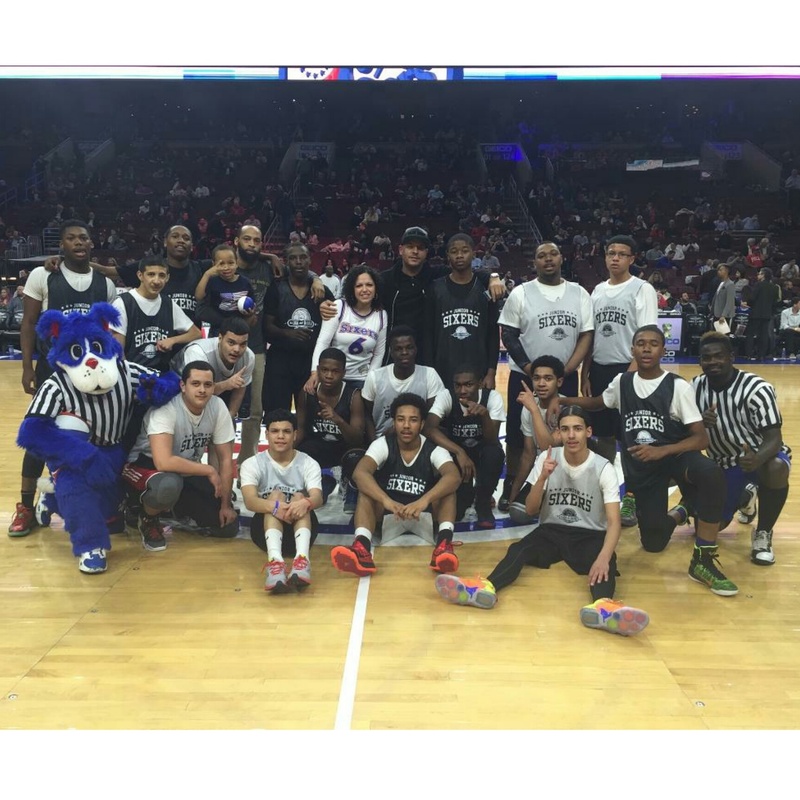 They talked about Mina working with the kids basketball league and why she loves to be apart of it. 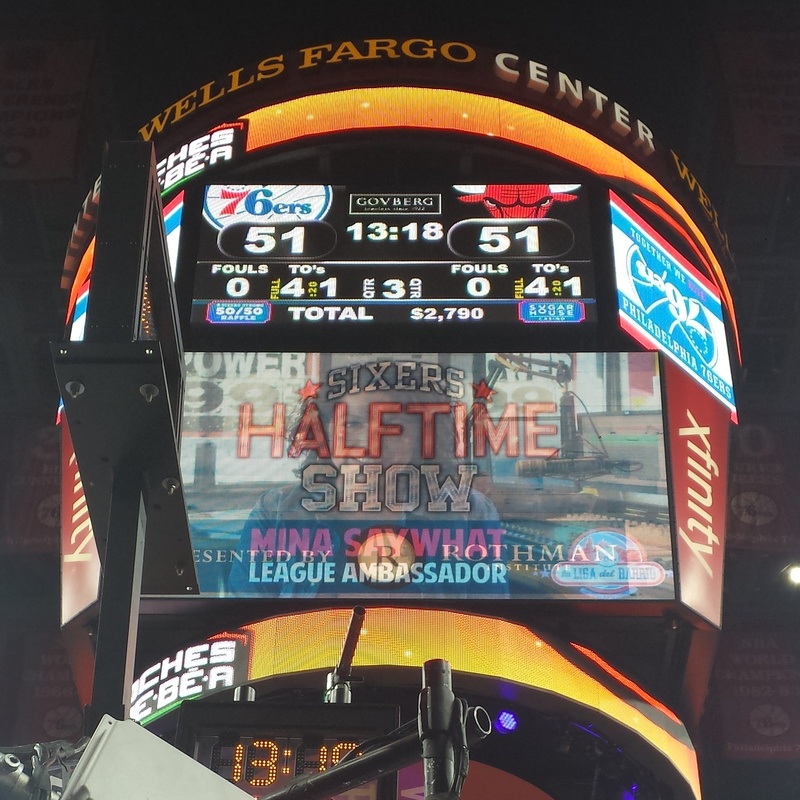 The below video can be found on Sixers.com and the video was played on the Jumbotron at the Well’s Fargo Center during the halftime show at March 3/11’s Sixers vs Bulls game in Philly to highlight the 15 year anniversary of the league. 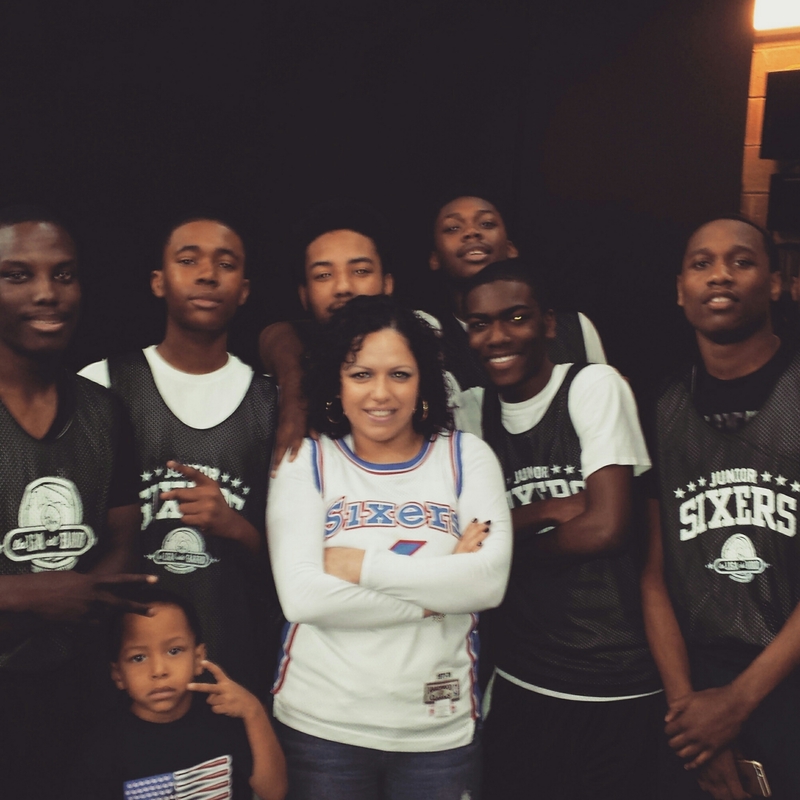 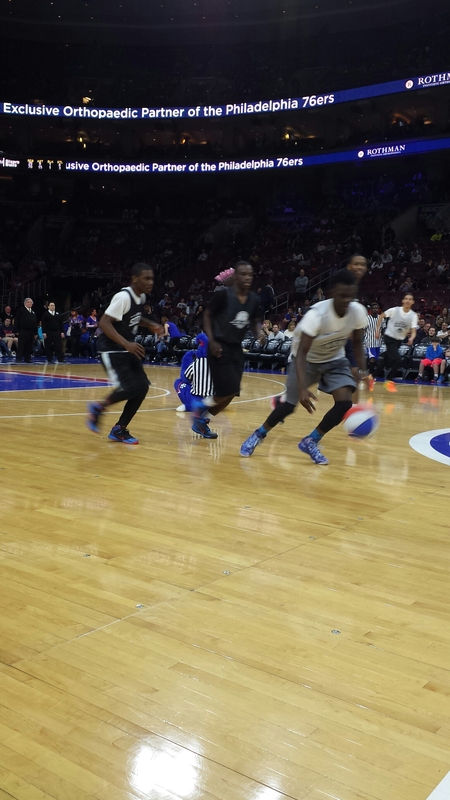 Mina also coached a halftime game between the boys in the league. 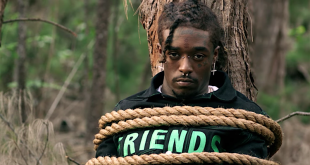 Check out the video and pics below.